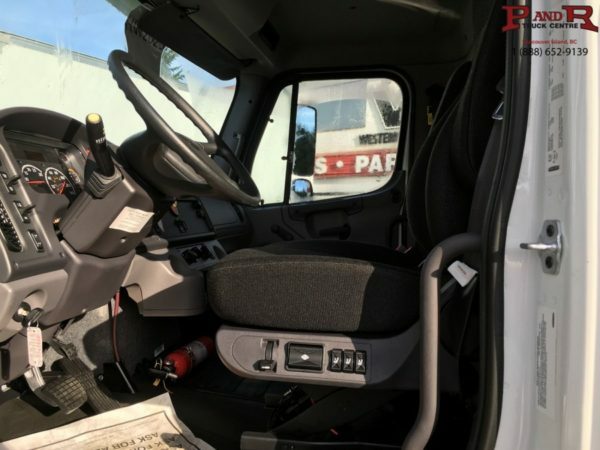 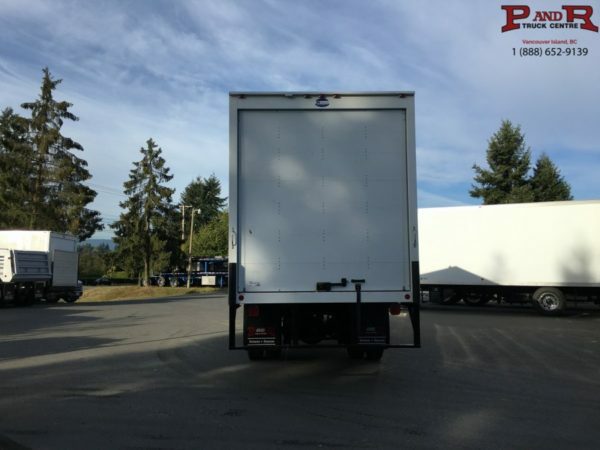 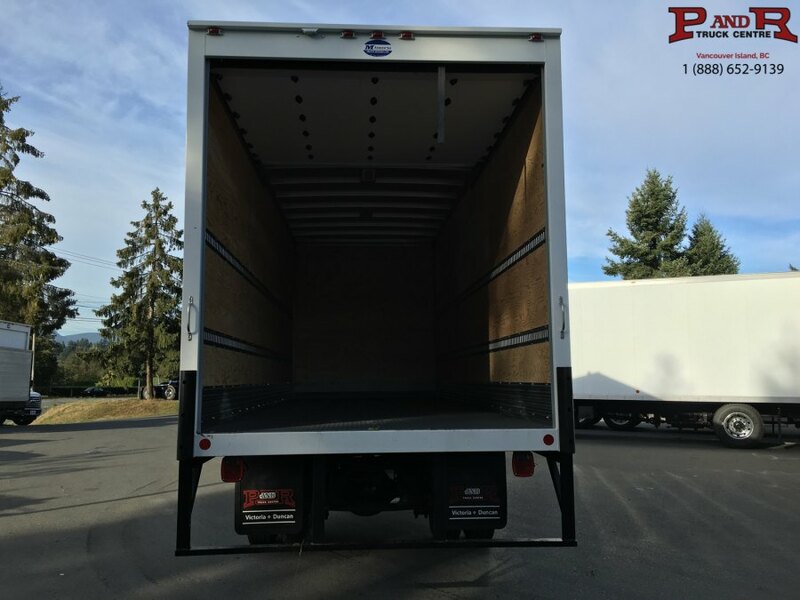 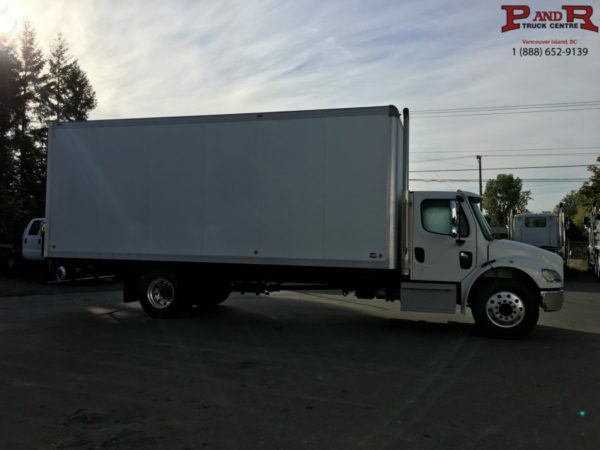 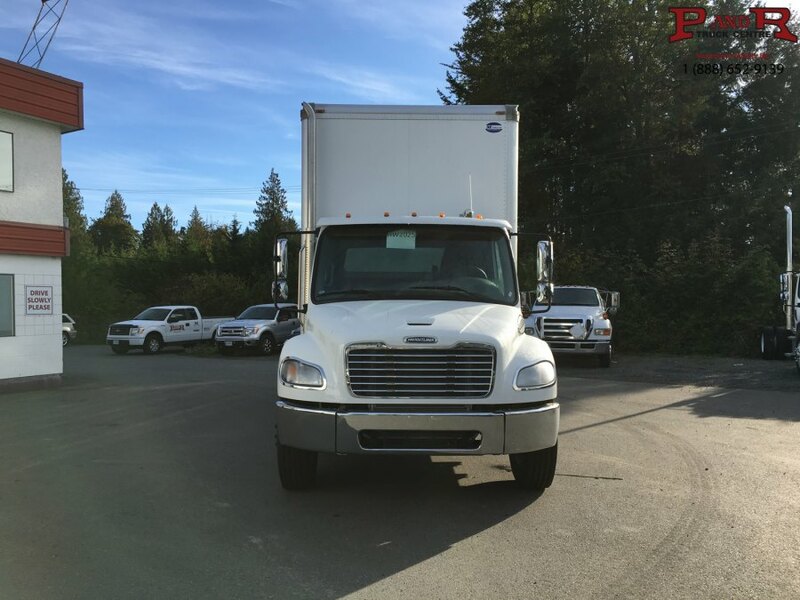 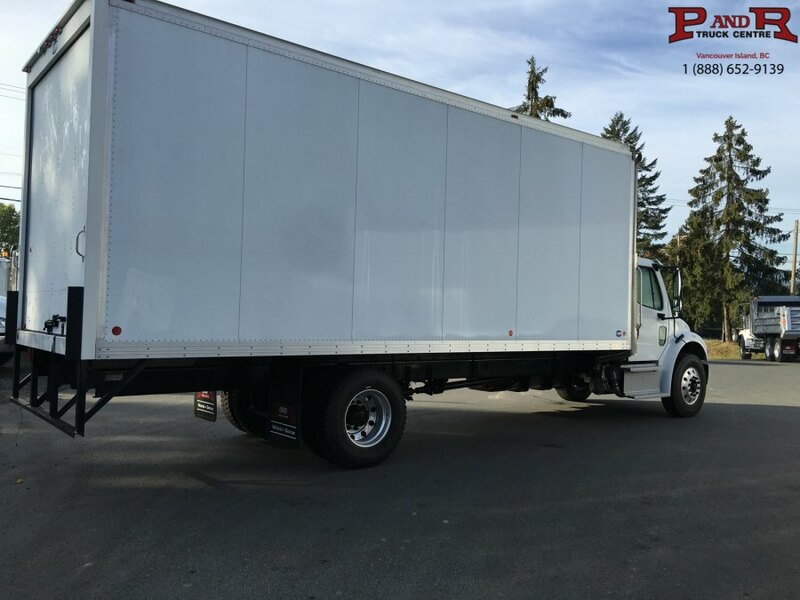 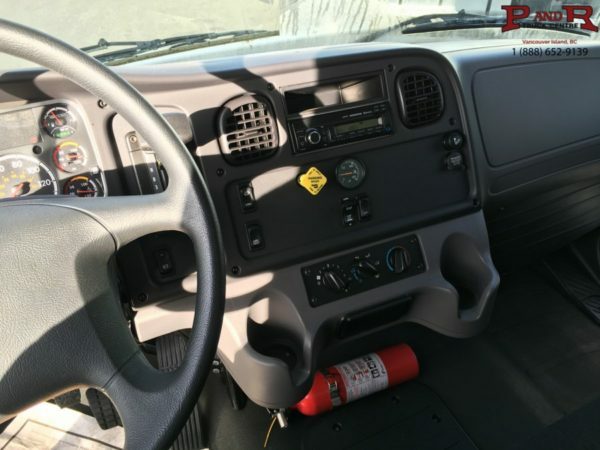 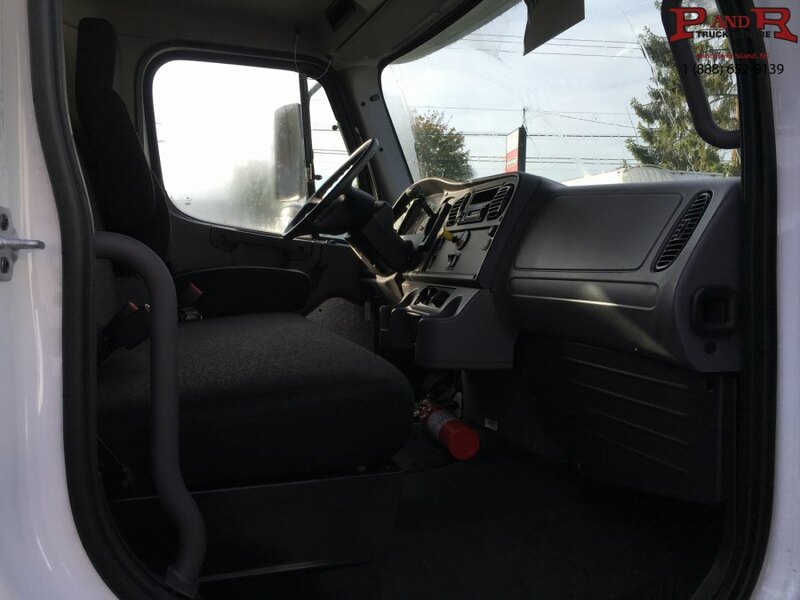 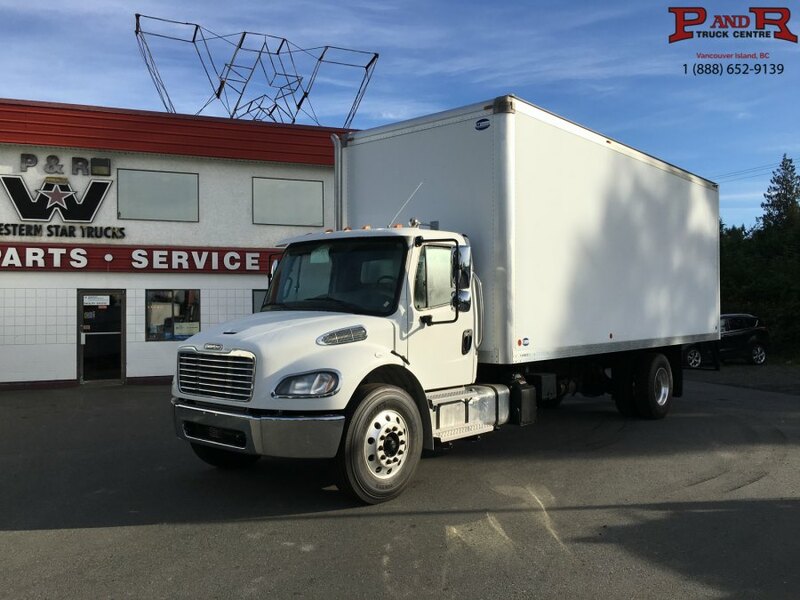 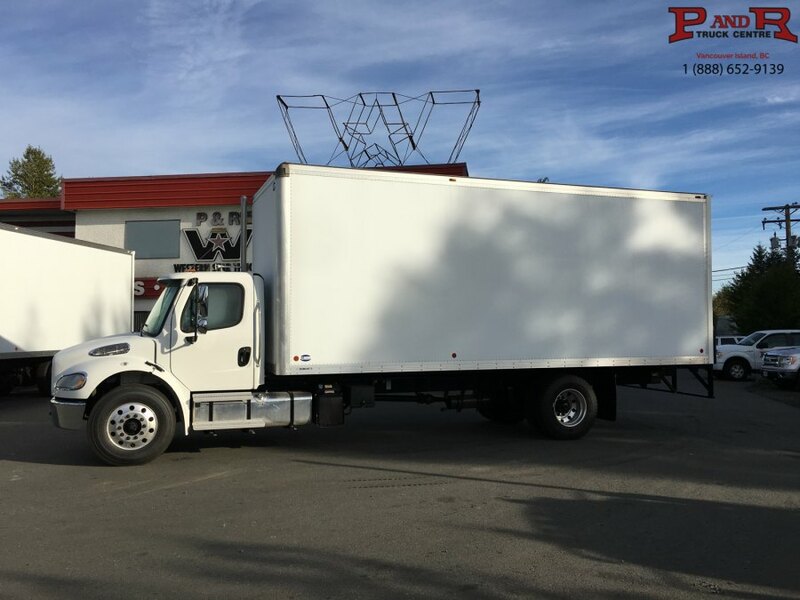 125446 - 2018 FREIGHTLINER M2 106 MEDIUM DUTY - P&R Truck Centre Ltd.
2018 Freightliner M2-106 Medium Duty. 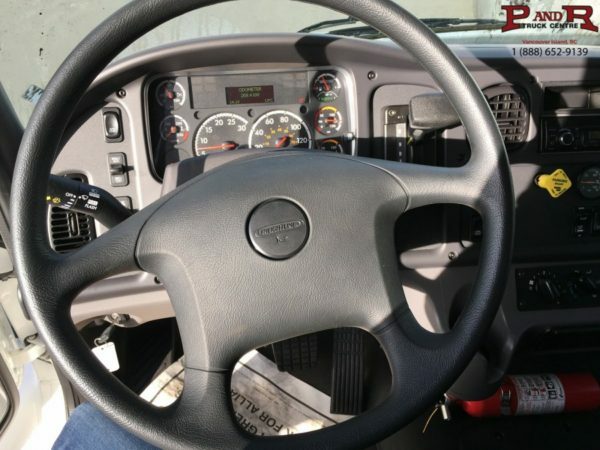 Equipped with Cummins ISB engine with 300Hp. 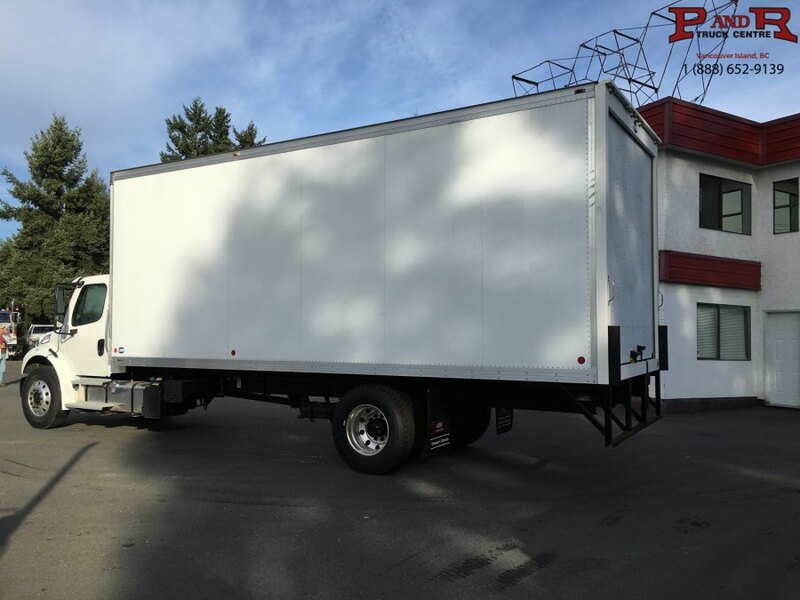 Rigged with high roof van body.